Happy Fine Motor Friday, you guys! 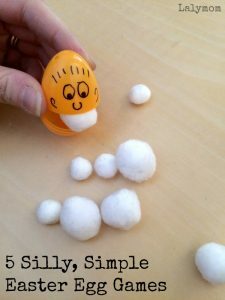 Today I'm bring you some easy Easter Preschool Crafts that works on scissor skills, folding and coloring. 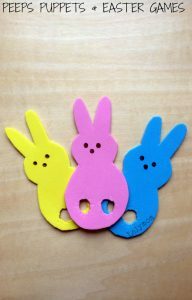 I'm including a DIY version as well as a Free Printable version, and be sure to check out the other Fine Motor Fridays links at the bottom for even more Easter Printables and Fine Motor Skills Ideas! As you miiiight just remember my preschooler loves to decorate for holidays, and each time one holiday passes she asks about decorating for the next one. Her current favorite type of decorations are garlands. We did our Valentine's Day Garland and we turned some Spring Garden Garland into crowns and bracelets as well as….well garland! 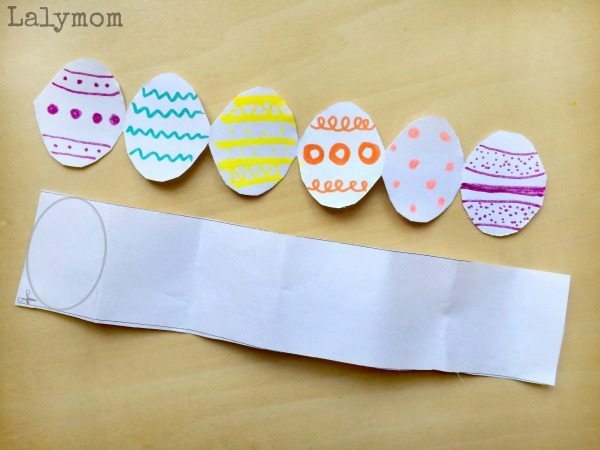 So we need to make some Easter Garland now. We did make some using cookie cutters and my daughter loved the tracing. 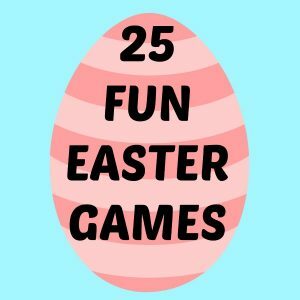 I thought it would be nice to do a printable to make it super easy to make as many Easter Eggs as your little bunny desired! You can make your garland either way! I'll start with the DIY method and then the Printable Garland method. Using your pen, mark the height of your cookie cutter three times on the construction paper and the using a straight edge, make lines across the paper at each mark to make three strips of paper. Have your child cut along those lines. You can trace your cookie cutter once on each strip either before or after you cut the strips. When they are all cut out, fold right at the edge of the outline, then continue folding like an accordion. Now cut the shape out making sure you leave the folds connected a tiny bit on each side so the shapes stay attached. Now you are ready to cut the next ones or decorate your shapes! Once you are done you can tape them together to make one long garland. 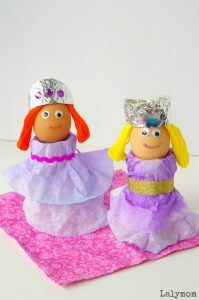 Print out your Design-an-Egg Printable and allow the ink to dry. Allow your child to cut on all the straight solid lines. You will have 4 strips of paper. Next fold on the dotted lines next to each egg. Continue folding the paper strip like an accordion. 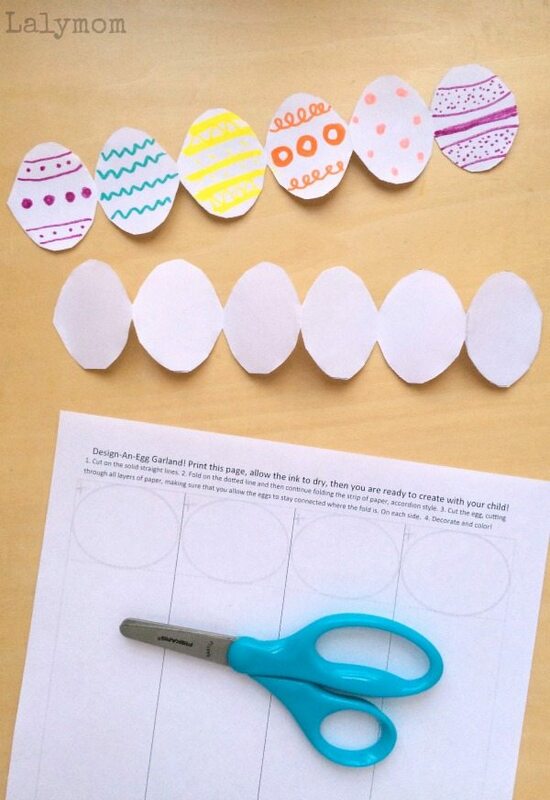 When they are all folded cut the eggs out, making sure to cut off the edge of the paper where you want the eggs to stay connected. Unfold and you are ready to color them in! Once you are done you can tape them together to make one long garland. 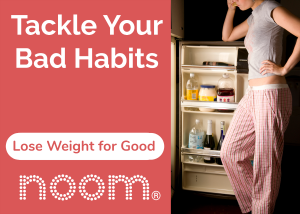 If you like this idea, please do Pin it on Pinterest or Share it on Facebook! Voila! East Easter Egg Garlands! 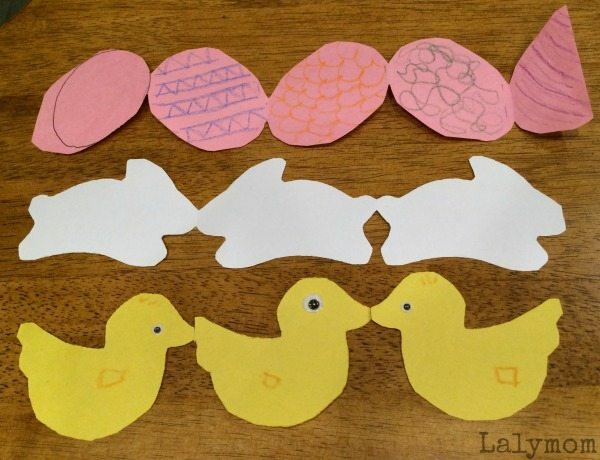 What kind of Easter Preschool Crafts are you up to this year? I'd love to hear about it in the comments! 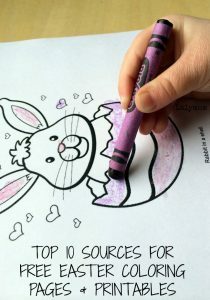 Check out these Easter Ideas for more inspiration. 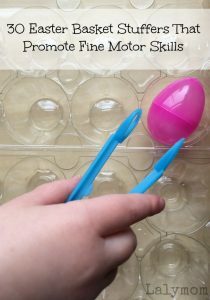 It's time for another week of playful fine motor skills activities from the FMF group! 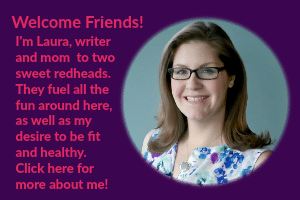 Be sure to click through to my friends to see what they have been up to this week! You can also follow along on our Fine Motor Fridays Pinterest Board and be sure to check out our Fine Motor Ideas Book! Cute garland idea! My kiddos have been very into coloring lately…. they’d love this!